The network is notable by the fact that it gives access to the game to everyone, and it is a second largest network in the world in terms of American traffic. More than that, thanks to full-scale promotions attractive to amateur players (like High Five Series with 1,400,000 in prizes) the network shows overwhelming growth of over than 20% in 2015. PokerKing offers Beatdagame’s players one of the most soft online lineups and guarantees secure and safe approach to their money, as well as the best rakeback in the network. PokerKing operates on a network that is aimed at the American market, thus all the games are played in USD and the peak times fall on evenings EST. In these hours the number of connections exceed 1,200, mostly recreational players coming from USA. Some of players come from betting and casino games, also organized by this network. Short tables of NLHE mid-stakes gather players at 12 tables of NL100–NL600 (including 2–3 CAP tables), and the lineups bring up memories about mid 2000s. In peak times you can find up to 4 tables of NL1K, each of them having one or two random amateurs. PLO-traffic on the average is much better than in other small networks. Apart from micro-stakes, in peak times there’s a game at 5–6 tables of PLO100, 3–4 tables of PLO200 and 2–3 tables of PLO400–PLO1K. Another advantage of the network is a good traffic in HU games both in NLHE and in PLO: 7–8 tables at 100–200 stakes in peak. The maximum stake in HU games is NL200. The games of SNG higher than $60 are barely seen. Due to a number of successful tournament series, МТТs have become one of the main trump cards of the network. The “$1,000,000 GTD” tournament held once in several months, the largest in the world and a buy-in of $540, is rightfully considered the flag event of the network. Such series attract hordes of random players, and that improves the ecosystem in МТТ and the network on the whole. PokerKing offers a first deposit bonus of 100% up to $777 with immediate cashback up to $50 (earn points to unlock cashback). It is paid in installments of 2$ per every 135 points of your status. Besides, there’s an excellent addition to our VIP-system: a weekly progressive rake-race Kings Treasures. The point of the race: Players create a weekly prize pool (the Jack-pot). Players earn points the whole week. The leaders by earned points share the prize. The bigger the prize collected within a week, the more places paid. The winner gets 13%. 25% are shifted to the next week’s prize pool. The main advantage of this race in comparison with other races — the room imposes no additional charges on the participants of the race. 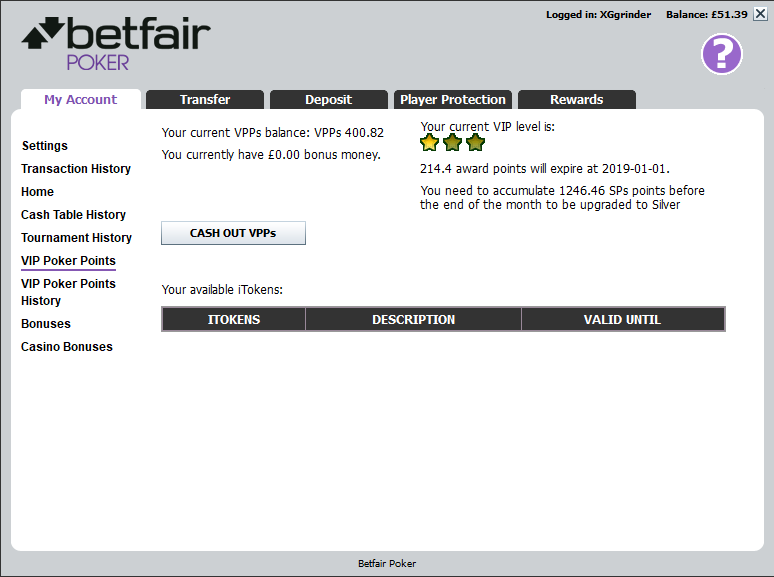 The prize pool is formed on the basis of the rake collected at the tables. Only 6- and 9-max cash-tables take part in the race. See the current leaderboard in the client’s cashier, section Kings Treasures, or on the PokerKing web-site. The Sit & Go Treasures race for SNG players is much the same. Weekly prize pool, no additional fees, leaders by points share the prize. The PokerKing’s software is simple and intuitive. You have all the basic functions plus a few unique, but not very useful, such as the ability to make straddle in a cash game or open a separate tournament lobby. The room lacks advanced filters in the lobby and some more visual versatility, though. The tables, thanks to their flexible settings, are well-adapted for multi-tabling. You can also set up the buy-in, auto-rebuy and timebank preferences, fix the positioning of the tables, etc. The info on the current status of the bonuses, cashouts and transfers between players is available in the cashier. All standard deposit and withdrawal methods are available: bank cards, Skrill, Neteller and other electronic wallets. The players will be charged for cashouts via wire transfers or courier delivery of the check. Our players won’t be charged for using the electronic payment systems. It usually takes no more than 2–3 business days to process a cashout. The players who use the bank cards will get a telephone call from our Security Department, so they should enter their phone number during the registration. UPD: There were certain changes in the policy of the room in June, 2015. From now on, only one withdrawal within a calendar month and not exceeding $2,500 will be free of charges. Every withdrawal over this sum and every other withdrawal within this month will be charged 5%. At PokerKing you’re free to seat at one table with the US player with no VPN and other tricks, and rest assured that your money is safe. Convenient software, fast cashouts, soft lineups, good action at mid- and high stakes both in NLHE and PLO, HU games, excellent VIP-system with cashback and rake-races make PokerKing one of the best providers of online poker games in the market. Australia, Belgium, Bulgaria, Dutch West Indies and Curacao, France, Greece, Italy, Israel, Netherlands, Spain, United States.